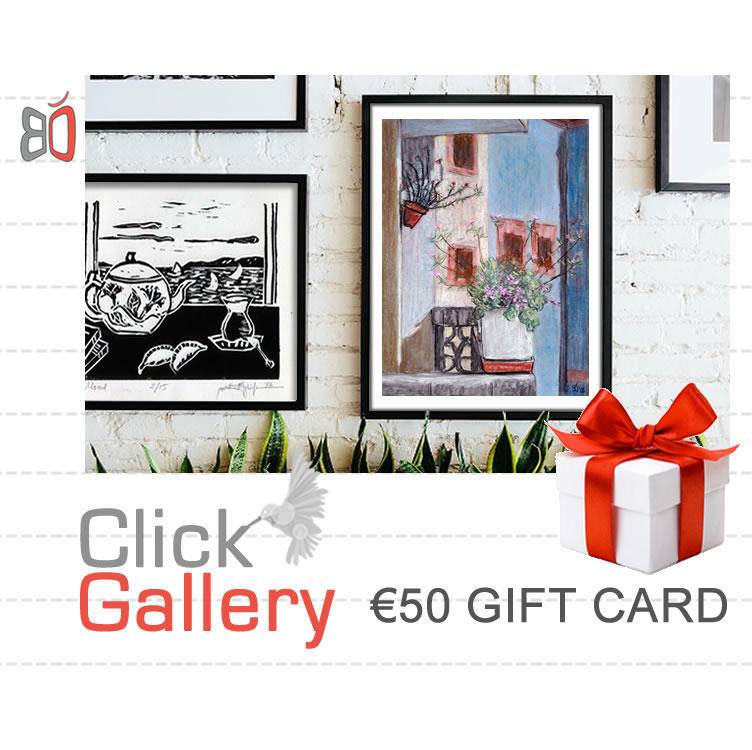 This €50 Gift Card is perfect to redeem for my artworks. 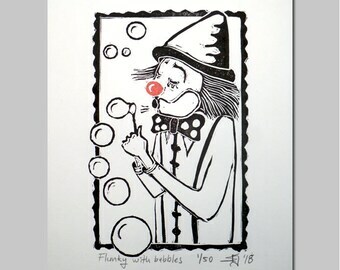 Gift Certificates will be emailed to the buyer for printing or directly to the recipient. This request must be made at time of purchase in Notes to Seller section at checkout along with the recipient's e-mail address and any gift note you would like me to add. It may be used toward shipping costs when items are purchased using the certificate. Any outstanding balance on a gift certificate is not redeemable for cash but it stays as a credit for the future purchases. For purchases over the amount of the certificate, I will create a special listing for the recipient to purchase for the difference in price and message them with that listing. Please contact me if you would like to purchase a gift certificate in specific amount so I can create one for you. REDEEMING the gift card instructions: Proceed through check out as usual, click "other" as your form of payment, and include the name of purchaser (not your name, the person who gifted to you) in the "Notes to Seller" box. * Gift Certificates are non-refundable and cannot be redeemed for cash. * Gift Certificates require the purchaser's name in order to be redeemed. Please contact me if you have any questions!!! THANK YOU!